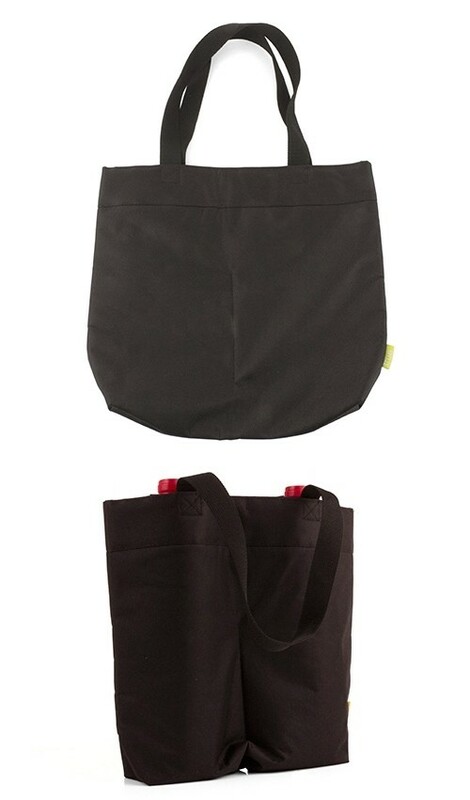 The Raven™ insulated wine bottle tote is sewn for straightforward functionality. Made of sturdy black nylon with an insulating aluminum interior to keep your wine cool in transport, and an inner pocket fits a corkscrew. Holds two wine bottles (pictured wine bottles are not included). May be customized -- please inquire about personalization options and prices.